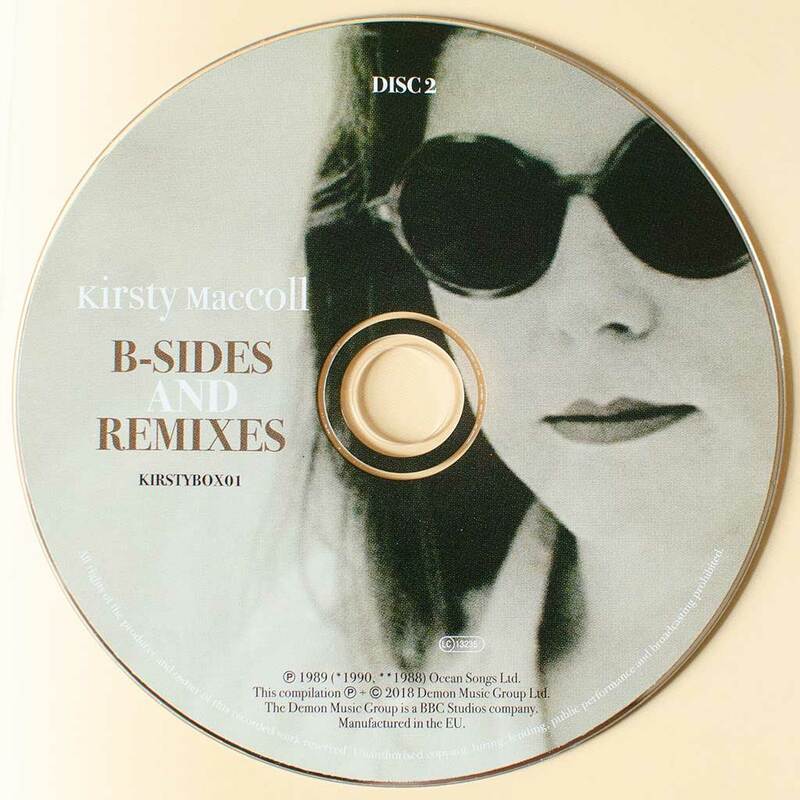 The latest CD (and DVD) Kirsty compilation arrives on 18th June 2018, and it’s really nice. 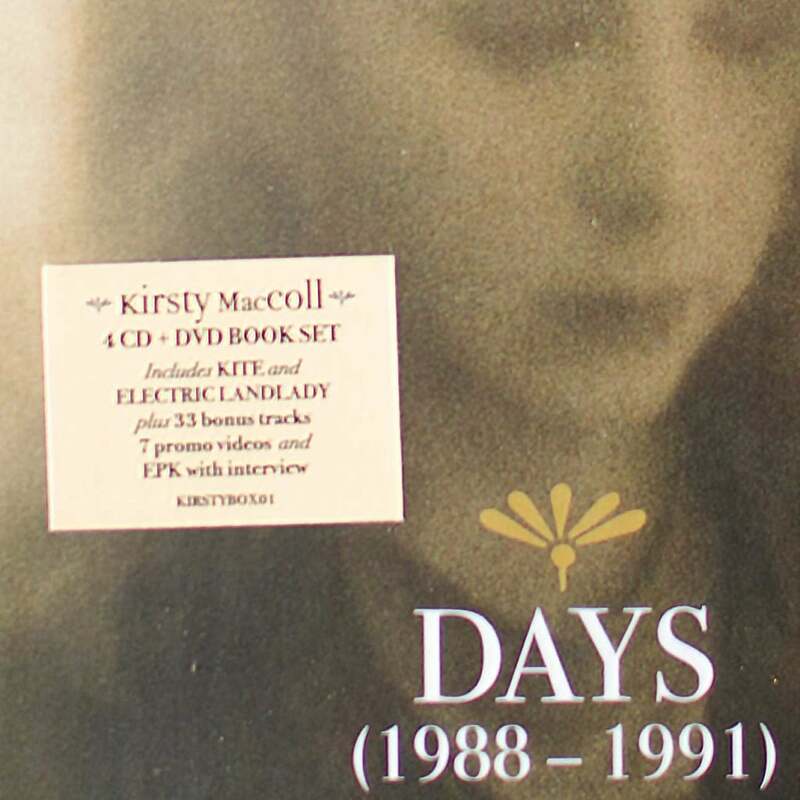 For all you Kirsty collectors there is nothing new so you may well have all of this already. Still, it’s well curated and presented and for those of you who don’t have a whole room dedicated to our Kirsty there’s a lot to like. Both the albums from the period, Kite and Electric Landlady, are given a CD to themselves, with the original running order. 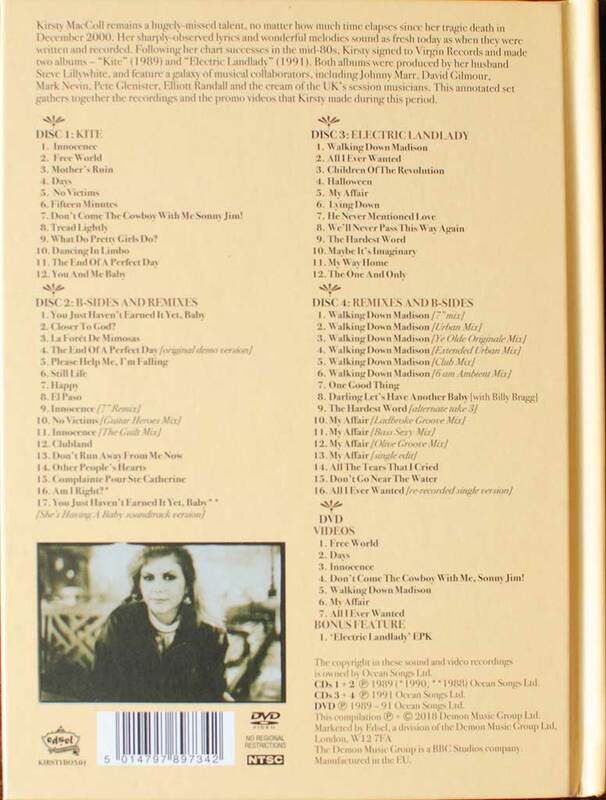 Kite actually has the original LP track listing, while 1989’s CD bonus tracks are moved to the second disk here. 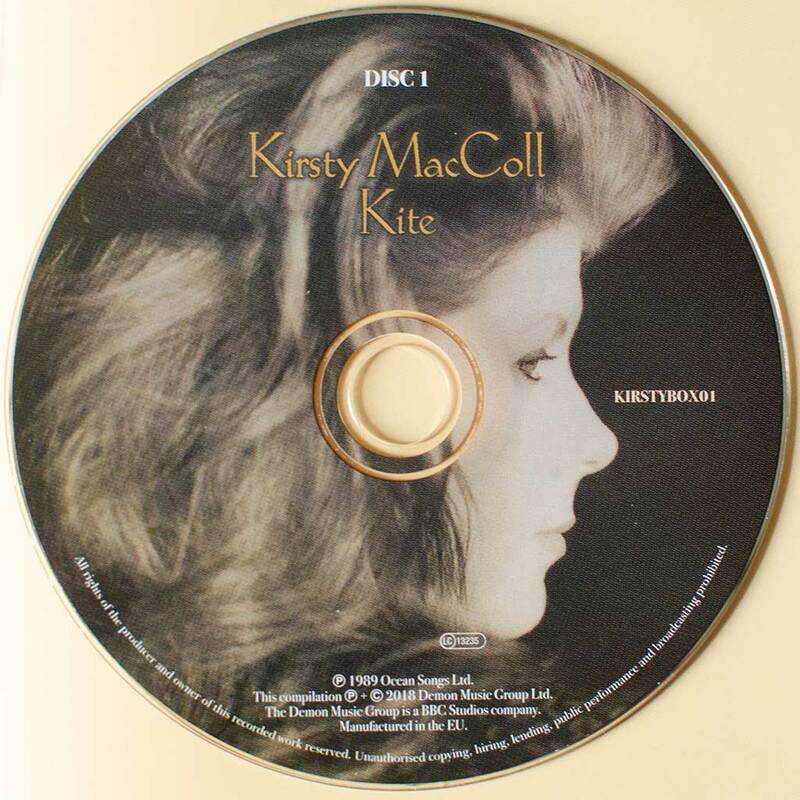 The second CD is filled with the many B-sides from the Kite era, with a handful of well known remixes but it sits well as a CD ion its own right. The two Innocence remixes are close together in the running order but overall works well. CD 3 is Electric Landlady, as original released. The fourth CD pulls together all the many Madison and My Affair remixes largely (10 of the 16 tracks!) along with 2 alternate takes and original B-sides Don’t Go Near The Water, All The Tears That I Cried, One Good Thing and Darling, Let’s Have Another Baby. More of a Pick & Mix collection this one. 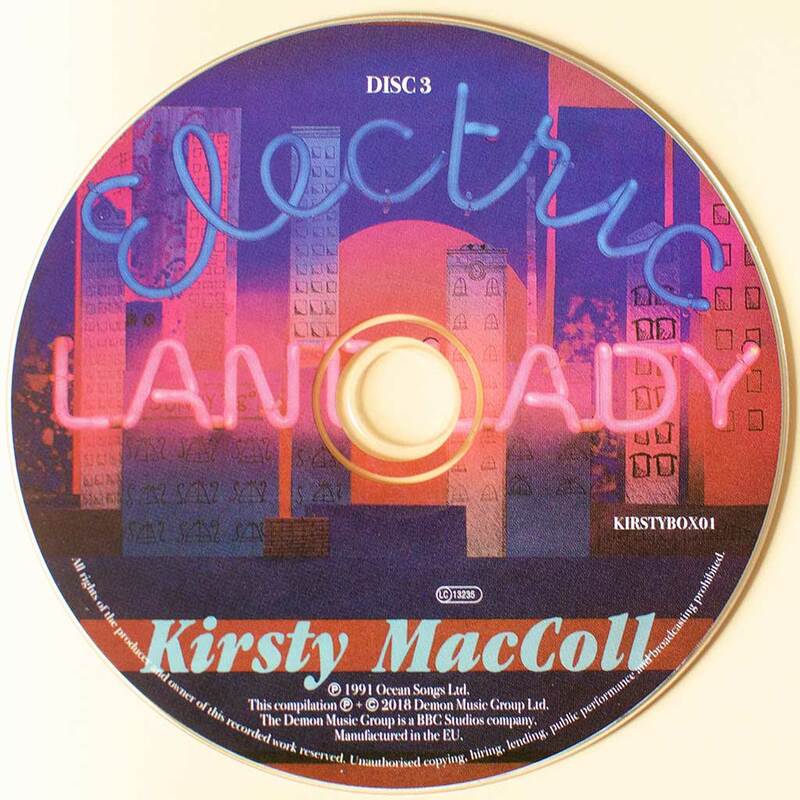 Finally you get a DVD with the videos from all the singles of the time, as well as the Electronic Press Kit for Electric Landlady, which is pretty good, with an extensive interview with Kirsty. The videos for Madison, My Affair, Cowboy are amazing, and Innocence, All Free World, I Ever Wanted not far behind. 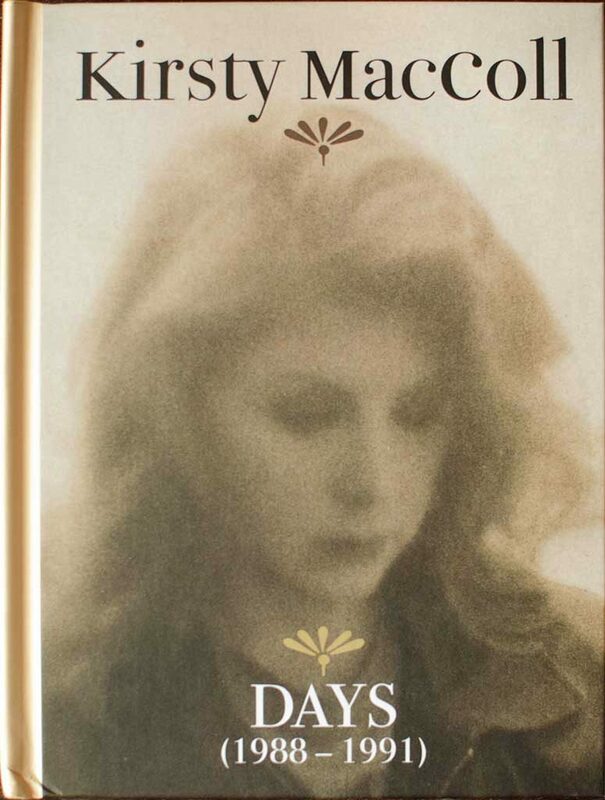 Days is of course also a brilliant video, though Kirsty hated it! The package is fine, it’s a pleasing hardback book and the discs slide into little pockets. The sleeve notes are (for a change!) not written by freeworld, and label writer Alan Robinson pulls everything together. Full lyrics and credits for the original albums are there, and many of the songs have handwritten versions as well, which is an excellent touch. A word on the DVD authoring which we are grateful to find is a very simple colour coordinated one page static menu, fast and easy to navigate. “Of course!”, if you have to have it all, but there’s not a lot new here if you already have the previous reissues, and the sound transfer is fairly typical of the other reissues. In our opinion the 2018 coloured vinyl reissues sound better, but then it’s a different market and we love vinyl! “Not particularly” if you already have the 2005 or 2012 individual reissues and are more of a casual Kirsty listener. If you have never bothered picking up the “bonus track reissues” before it’s a nice way to get them. DVD Don’t Come the Cowboy with Me, Sonny Jim!